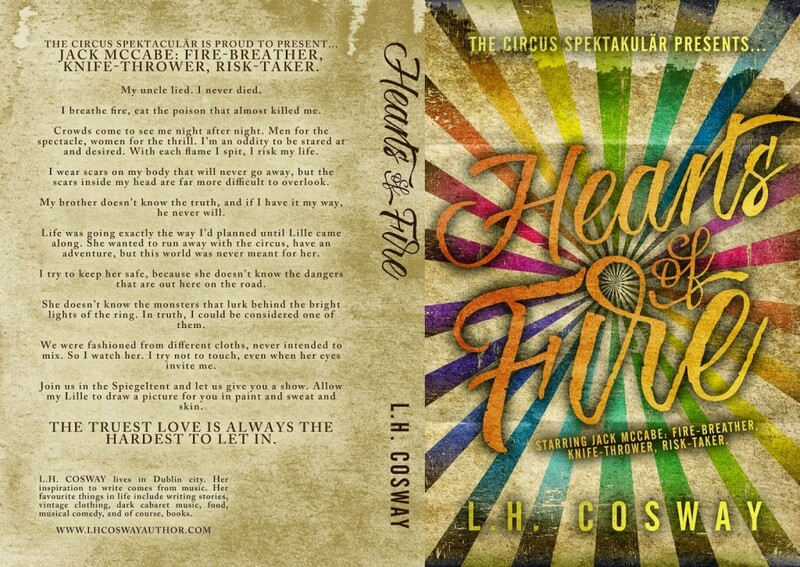 HEARTS OF FIRE Cover Reveal!!! with a stranger and do something dangerous. 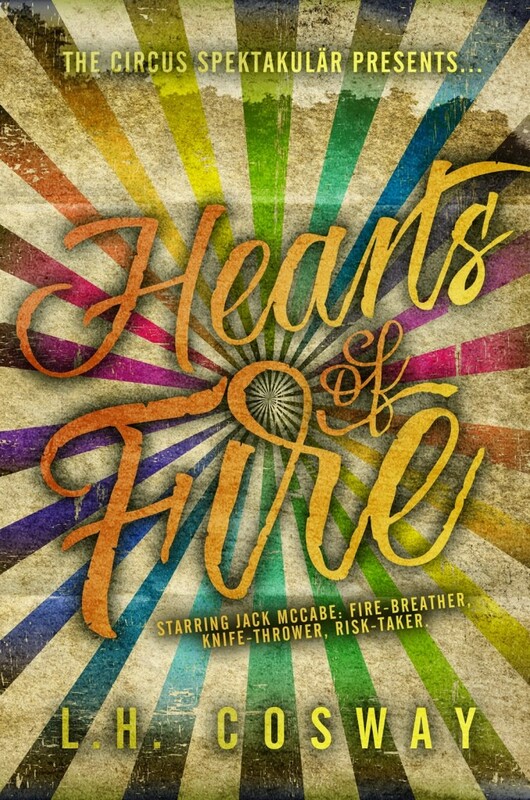 Perhaps if I could get Jack McCabe to do me, then I could kill two birds with one stone. Release date: March 9th, 2015. I can hardly wait! I read Six of Hearts loved it. I've read Painted Faces & Killer Queen twice and I miss Fred & Viv something fierce! I'm reading Still Life with Trings now, but can barely wait for you new stuff. Keep up the good work!